Life gets a little tough. Disappointing news hits. And I’m sitting at my computer dreaming of popcorn. For over a year I’ve fought to lose and then maintain weight. After all of this time you’d think old habits could be completely broken. Only maybe reaching for food to deal with emotions is more like an addiction that requires life-long, sustained effort to resist than a habit that can be broken after 30 days. Today’s trigger is the fact that my youngest son needs another hip surgery. Tomorrow’s trigger may be something simple–like feeling bored. But no matter which hits, I know food will solve nothing. 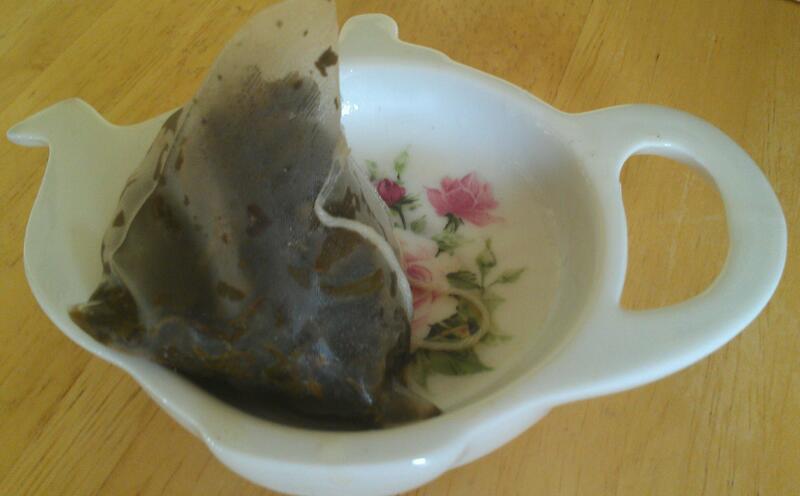 I just took a break to make a nice, hot cup of no-calorie, healthy antioxidant green tea. And I’m saying a prayer for strength, comfort, wisdom. It’s one of those next better choices I seek to make over and over. I love it that my fingers–as well as all parts of me–are thinner. I hate it that the journey to health didn’t end when the chart said normal instead of obese. That even now I must be on guard to maintain. But it is worth it, this new vigilance. Never, ever again can I return to a lifestyle of mindless eating to numb emotion if I want to be strong and healthy, and maintain a normal weight. And that is okay. Because food never solved the problems anyway. It’s kind of depressing to know that it’s always going to be a struggle to keep the weight off. Sometimes you just want the popcorn with extra butter, you know? But you’re so right: Food doesn’t solve your problems; it gives you another one. And the problems bad eating bring are so not worth it, right? But I’m a firm believer that it’s okay to have those treats sometimes. I’m not saying I’ll never eat popcorn with extra butter. I just can’t let it be my go-to for emotional moments . . . it’s what we do 90% of the time that sets our course. I’m going to make a cup of tea and say a prayer too. I love the Made to Crave study! Went through it more than once! Enjoy your cup of tea. Your sweet comment made my day. I always, always think of you with love and appreciation! Raspberries is always a good choice in my opinion! One of my favorites!! vigilance is a good word doe the process! Glad to see you here. Enjoyed your blog when I visited. And yes, vigilance it is . . . sometimes I wish there didn’t have to be so much vigilance!